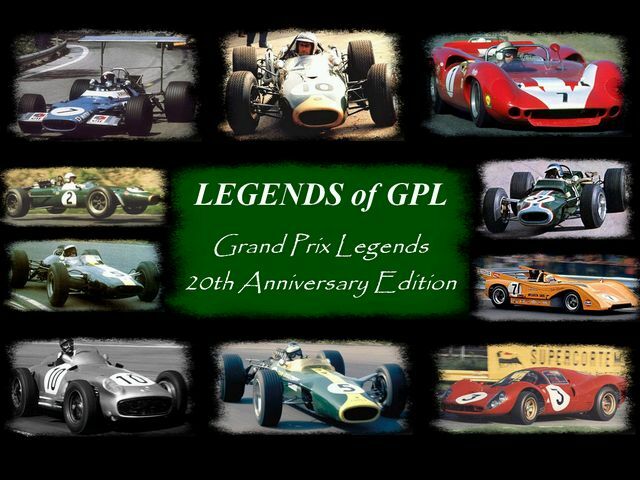 A gift to the GPL community on GPL's 20th anniversary. The mod is also a tribute to the original Papyrus team that developed GPL back in 1998 and the many modders, too numerous to mention, who have kept this racing simulation alive and vibrant for the last 20 years. Thanks to all the talented people who created GPL and the mods that made the Legends of GPL mod possible. Launched in 1966, the Can-Am was a province of pure performance. Rules and restrictions were amazingly minimal. 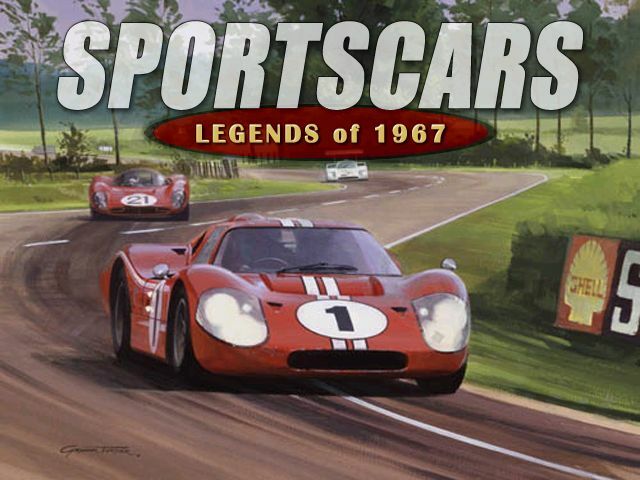 That's why the series gave us the most imaginative, innovative, intriguing sports racing cars anyone had ever seen. The GPL CanAm66 mod project went from something simple to something grand, challenging, and unique. It only happened because of the mod team's enthusiasm and skill on all things related to GPL and racing. This patch removes the black bars from the player cockpit view and the upper black bar from the replay view and eliminates the normal "Letterbox" effect. The patch is compatible with my other general purpose patches such as the Weather patch, the Engine Sound patch, and the Pitstop patch. The 1967 F1 season including the non championship races is now covered with a 99% accuracy. 7 new carsets; the car specifications and folders change carset to carset to reflect the development of the cars in real life. 5 physics and 31 car (folder) options for each carset. GPL Stratos mod gets serious. Power & Glory V 3.2 Released ! A new impressive update – Version 3.2 – is now available for the Power & Glory Mod for GTR2. Heavily revised physics for all the Ford GT40 variants and all the Porsche 906 variants. The GT40 and the Lotus Cortina graphics have received numerous improvements plus a number of various bug fixes. Old machinery that was amazing for it's time!